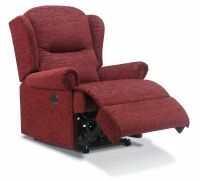 These chairs have a reclining mechanism which is powered by mains electricity. 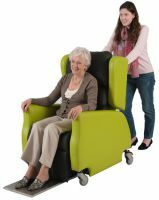 The backrest and footrest on the chairs in this section, operate together, and may be suitable for users who wish to 'nap' during the day. 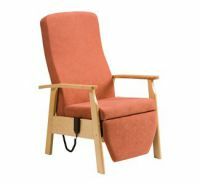 The fit and comfort of a chair is a personal thing. 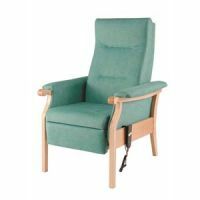 There are essential measurements but it is important to try a chair before purchase to check it feels comfortable and is functional for the activities you want to carry out in it. 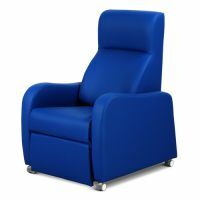 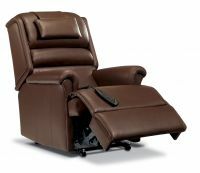 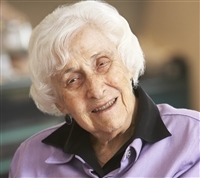 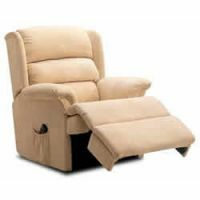 If you require assistance to rise from a chair or recline fully you may want to consider a riser recliner or a chair bed as an alternative. 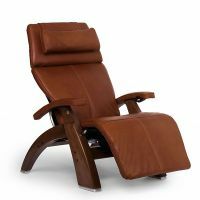 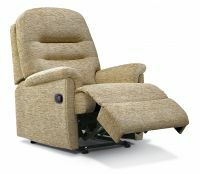 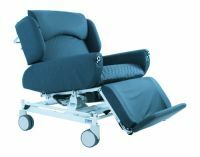 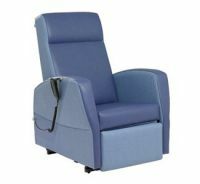 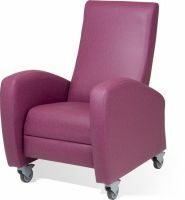 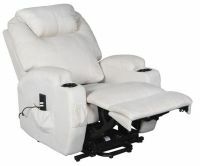 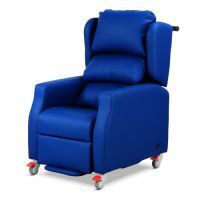 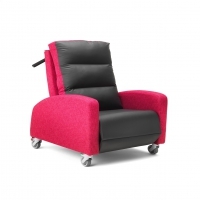 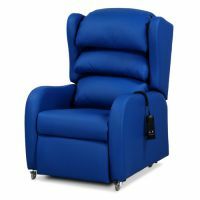 Equipment Demonstration Centres in the UK may have a range of recliners or chair beds available to try. 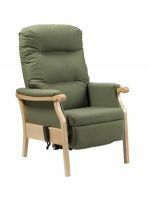 Some powered models have a key or handset that can be removed when the chair is not in use, and some have sensors which stop the movement of the chair to prevent entrapment of pets or children. 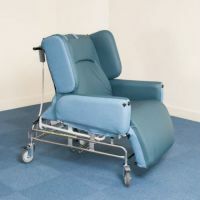 These chairs require some hand dexterity to operate, but controls are available on some models for people with limited hand function. 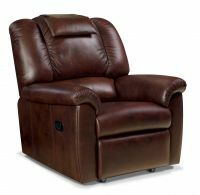 There is potential danger of entrapment for children and pets when some models of powered recliner chairs are in use. 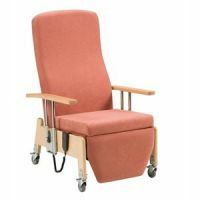 Some powered models have a key or handset that can be removed when the chair is not in use, and some have sensors which stop the movement of the chair to prevent entrapment or this can be requested as an option.